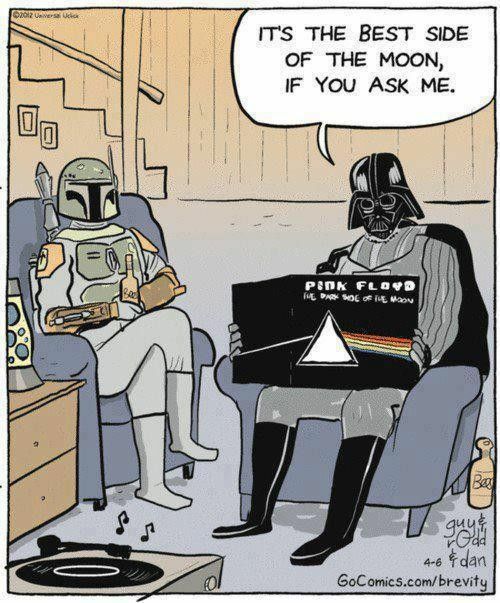 Home Music Listen to what Darth Vader says. Listen to what Darth Vader says. Next articleIn case of fire, rescue my records!